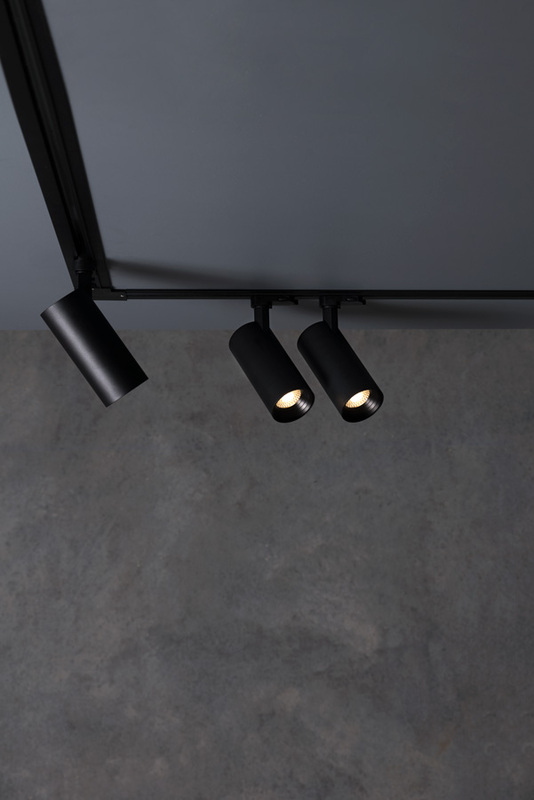 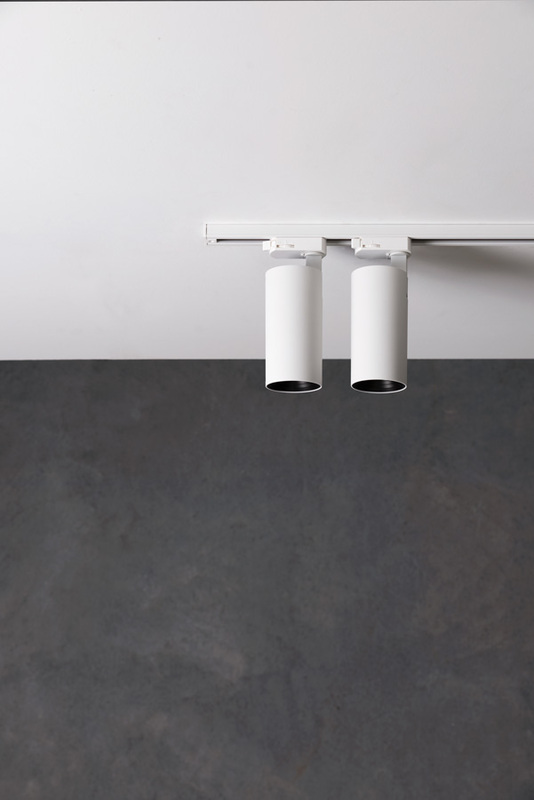 Now available in a recessed, suspended or surface mounted variation, the MX Three Circuit Track allows for up to three switching circuits along the one track. 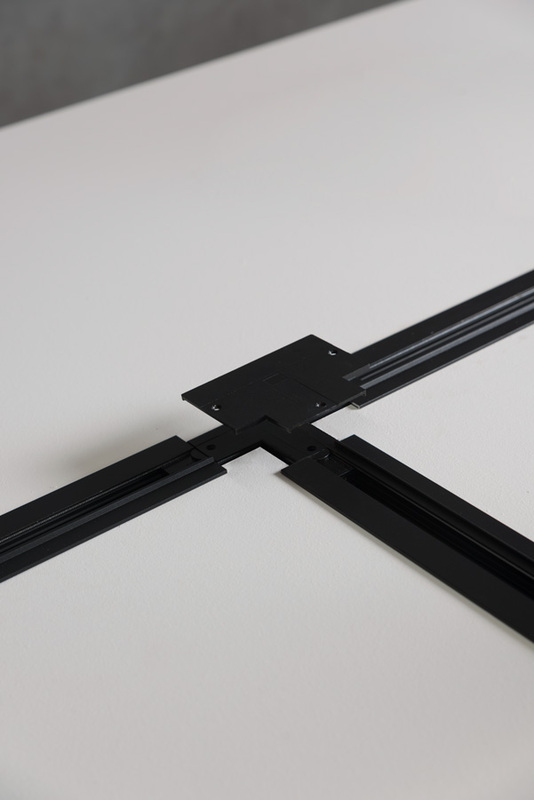 In combination with track accessories, the MX Three Circuit Track provides unlimited possibilities and will ensure a truly custom design is met for your next project. 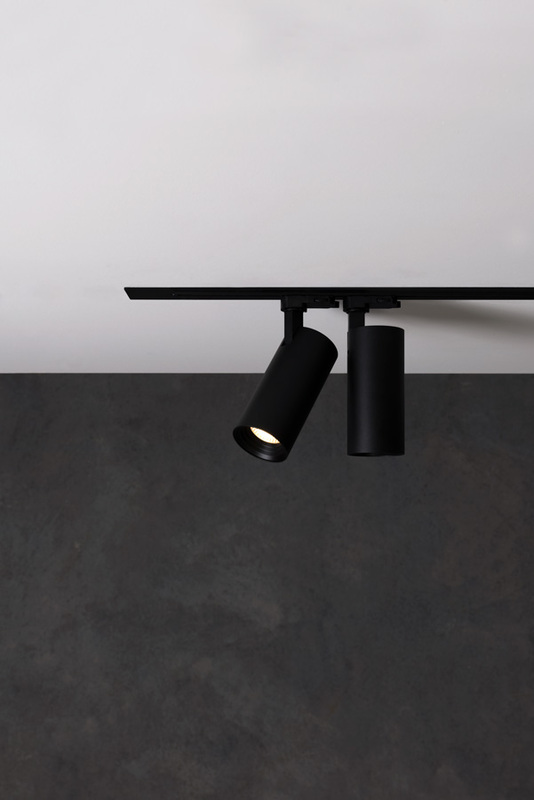 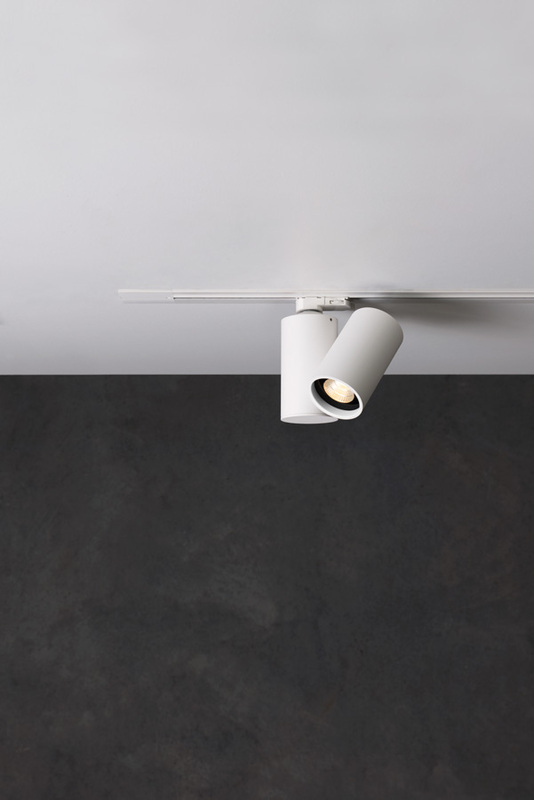 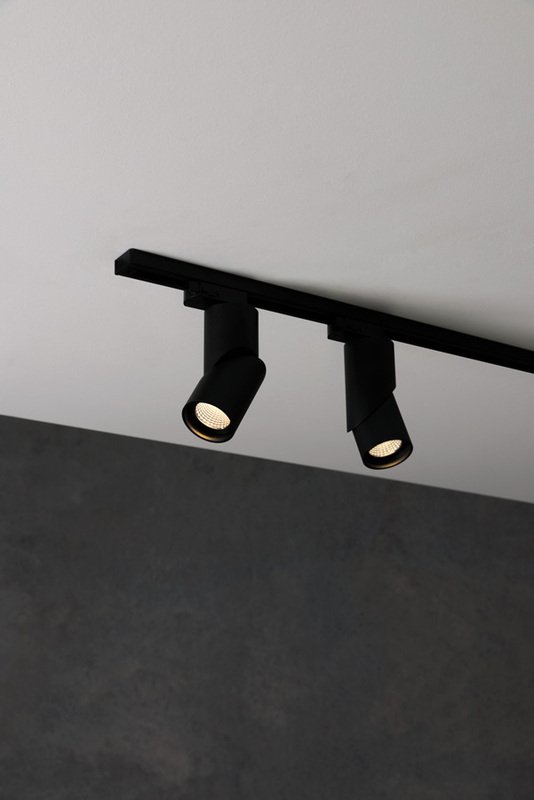 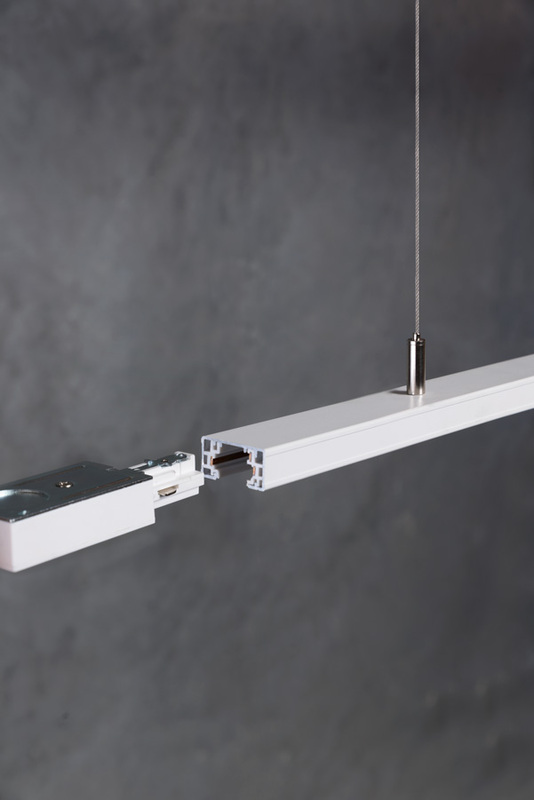 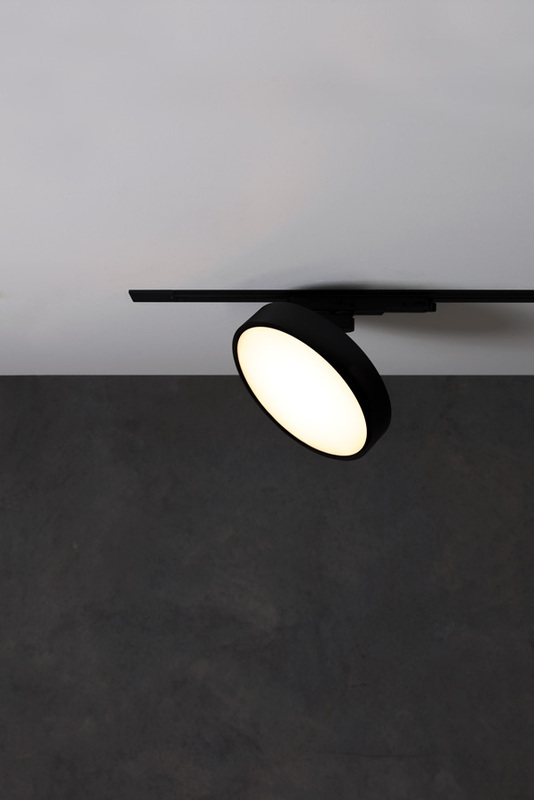 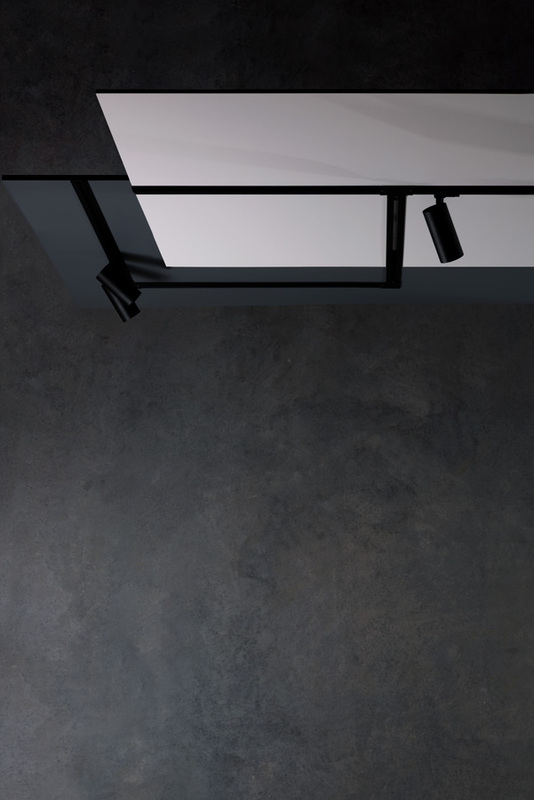 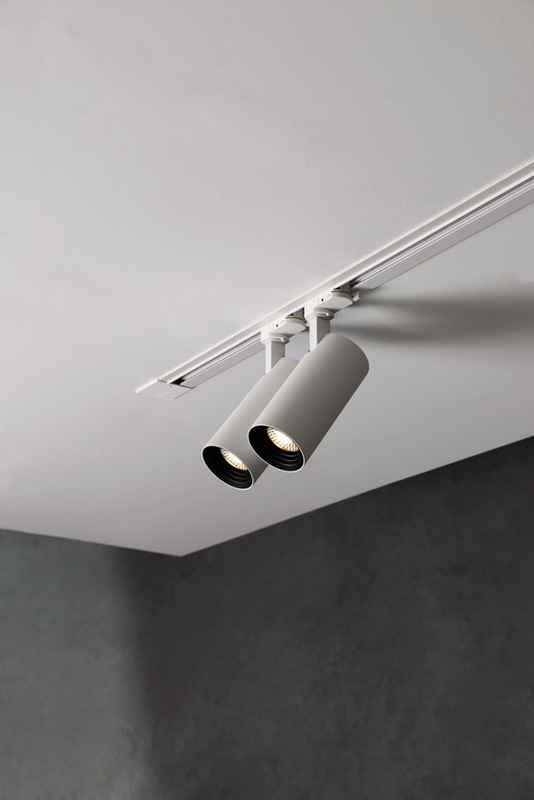 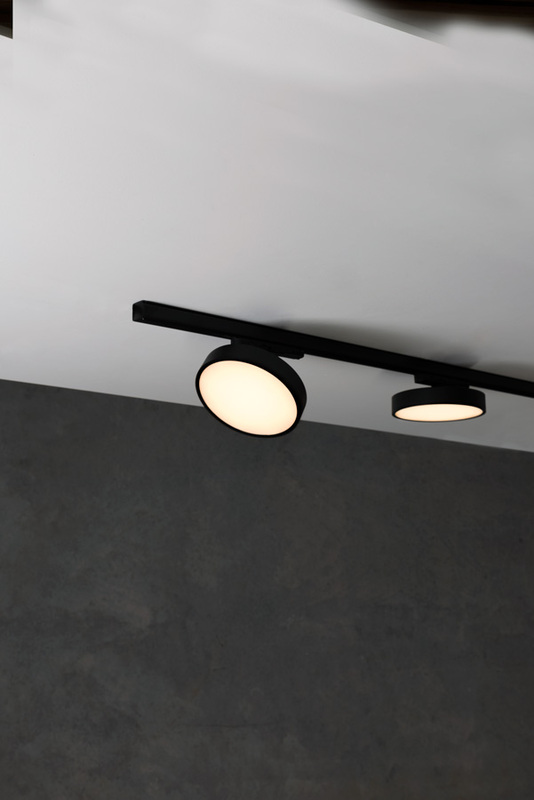 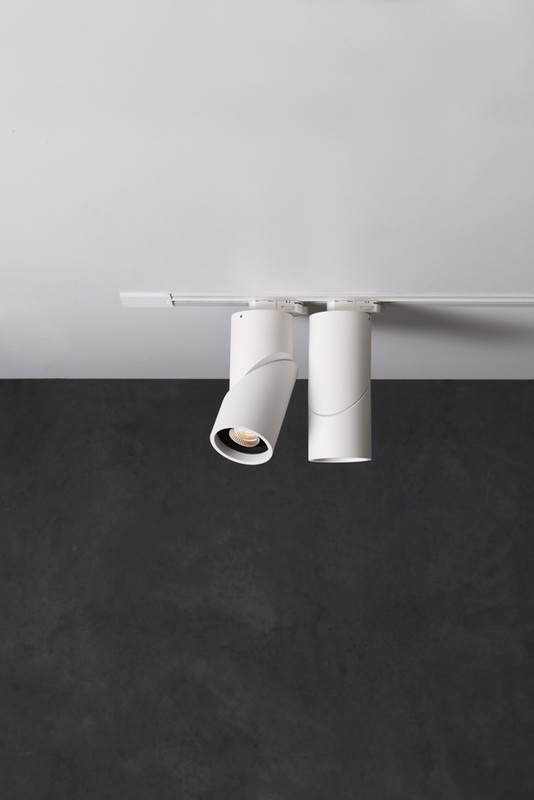 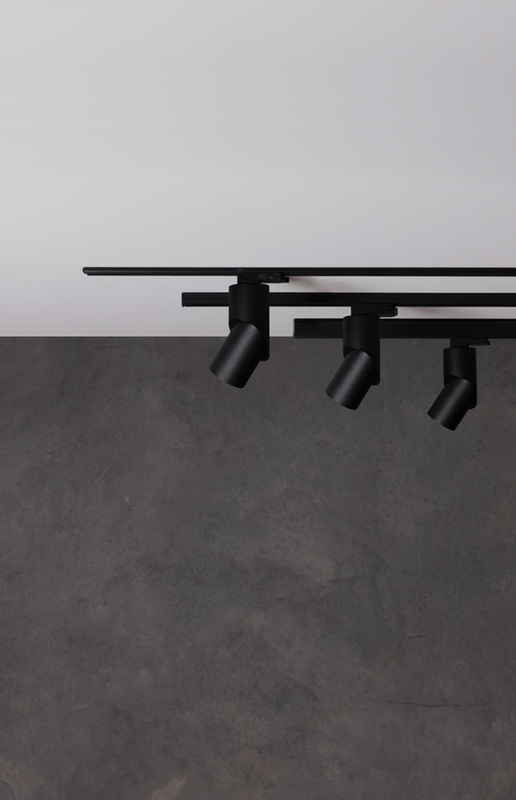 Choose to suspend the track where high ceilings may be present, recess for a slimline appearance or surface mount the MX Three Circuit Track for a more classic, traditional aesthetic. 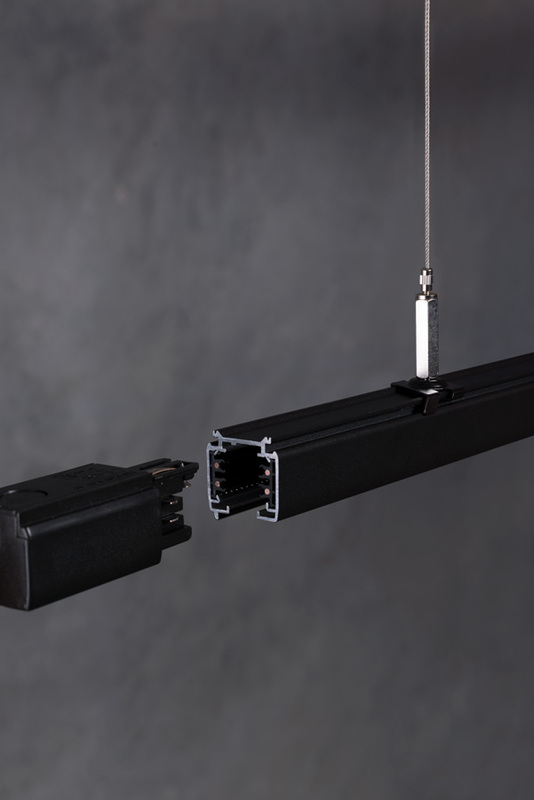 Suitable with any single or three circuit track head product.